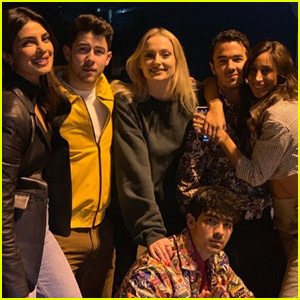 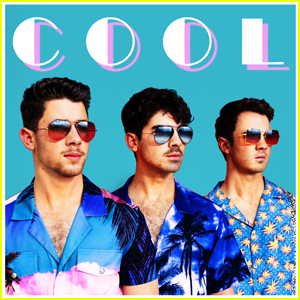 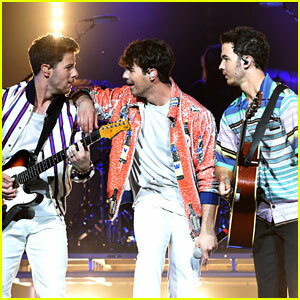 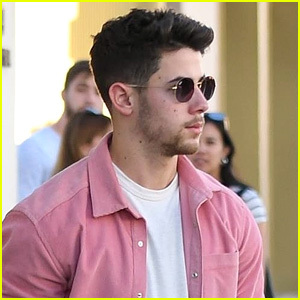 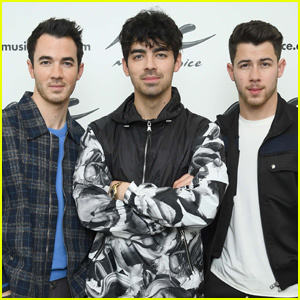 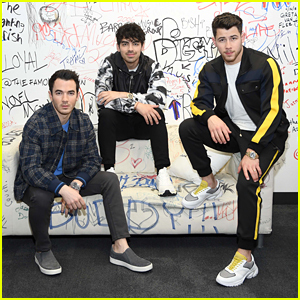 Jonas Brothers Perform ‘Sucker’ on ‘Late Late Show’ – Watch Now! 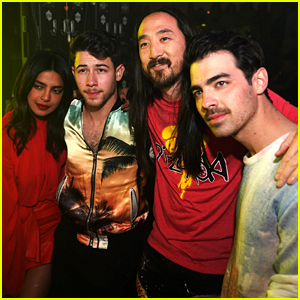 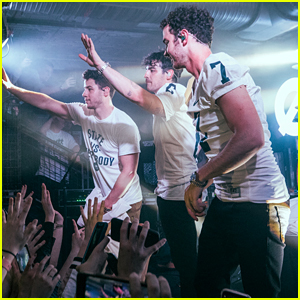 | Joe Jonas, Jonas Brothers, Kevin Jonas, Nick Jonas | Just Jared Jr. 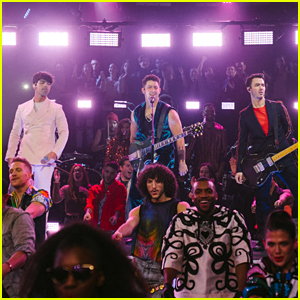 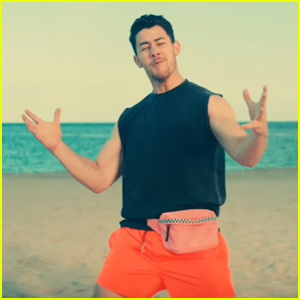 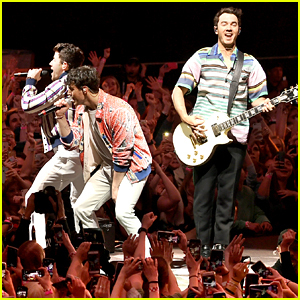 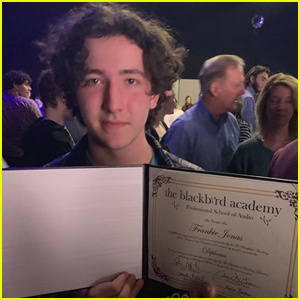 The Jonas Brothers make their “Sucker” TV debut! 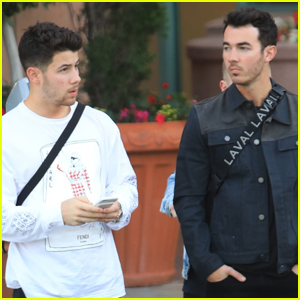 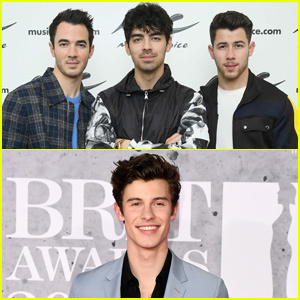 Kevin, Joe, and Nick Jonas performed on The Late Late Show with James Corden on Thursday (March 7).